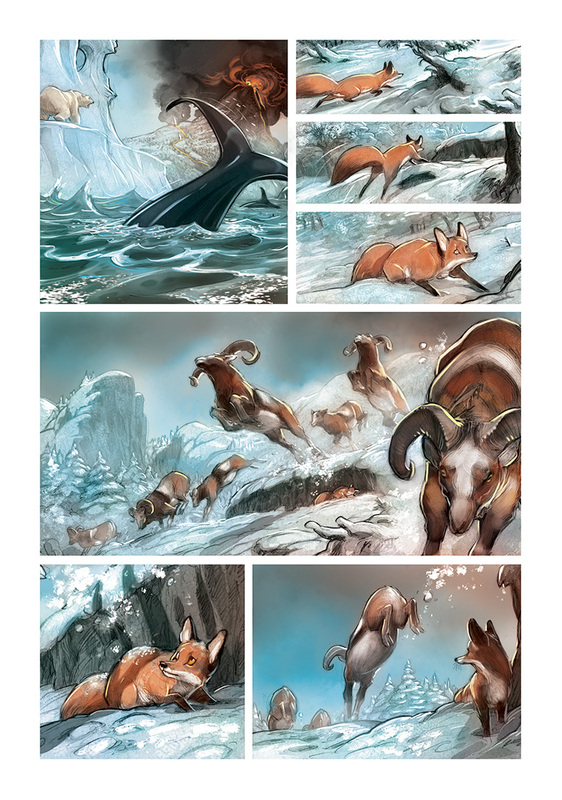 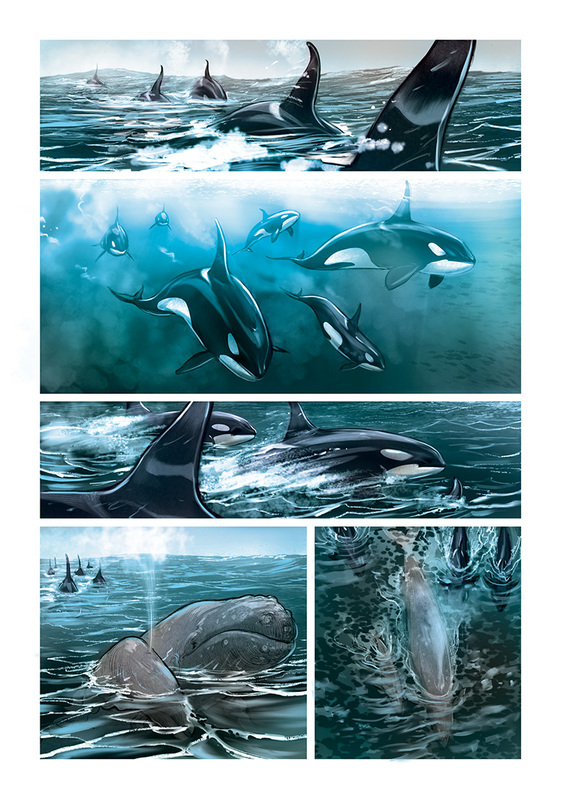 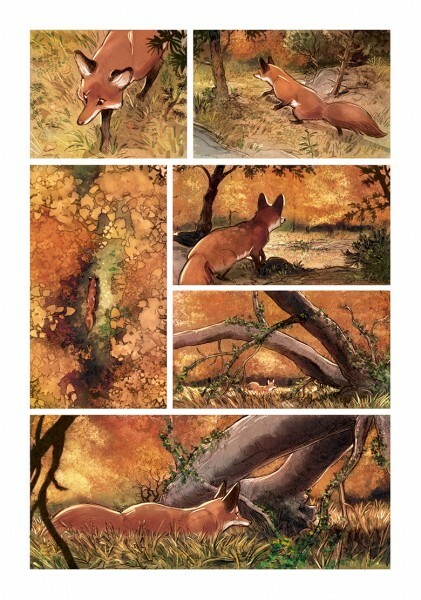 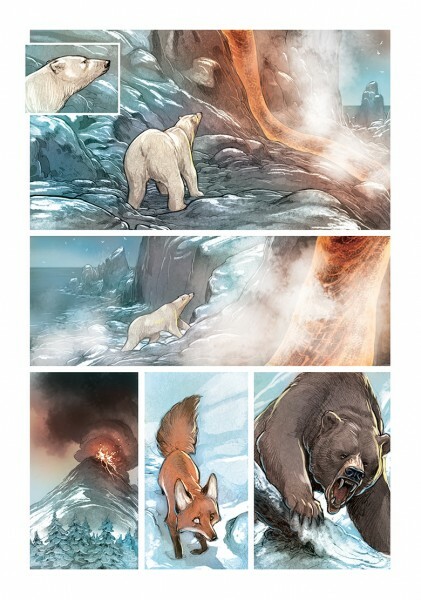 As an unabashed animal lover and vociferous opponent of fox hunting, I just had to share these preview pages from Magnetic Press’s upcoming LOVE: The Fox. Written by Frederic Brremaud and oh-so beauifully illustrated by Federico Bertolucci, The Fox is the second volume in their LOVE series, and follow-up to the similarly arresting LOVE: The Tiger. 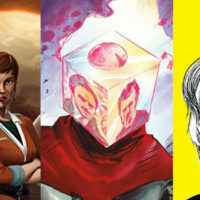 I’ve always felt that there aren’t enough all-ages comics, in the sense that most titles are pushed exclusively towards either a mature or young audience. 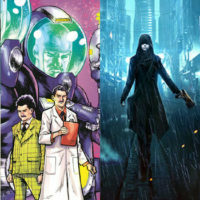 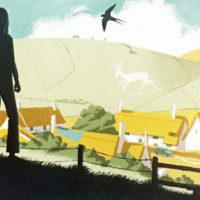 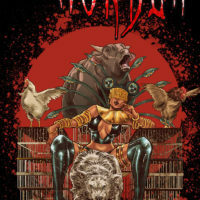 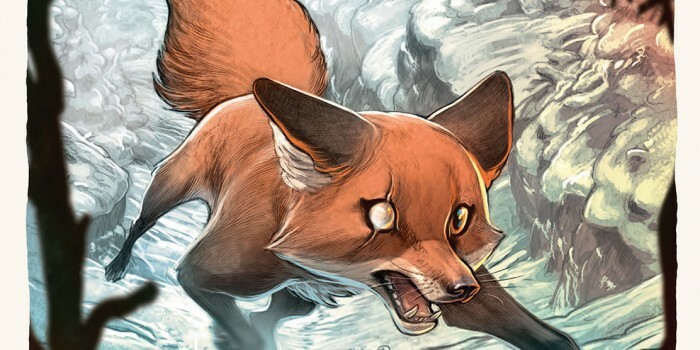 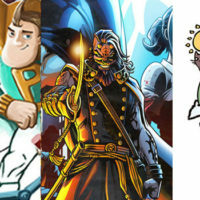 The Fox looks to follow in the footsteps of such books as Brian K. Vaughan’s Pride of Baghdad and Creative Mind Energy’s rather brilliant The Gifted. 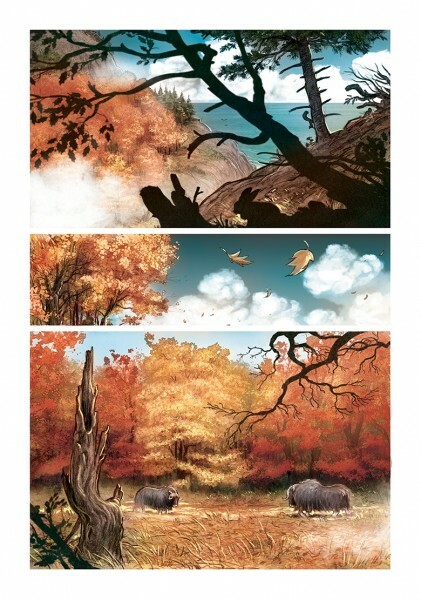 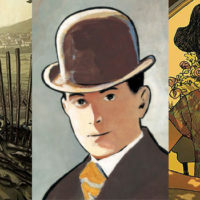 Enjoy the pages and Bertolucci’s wonderful artwork below. 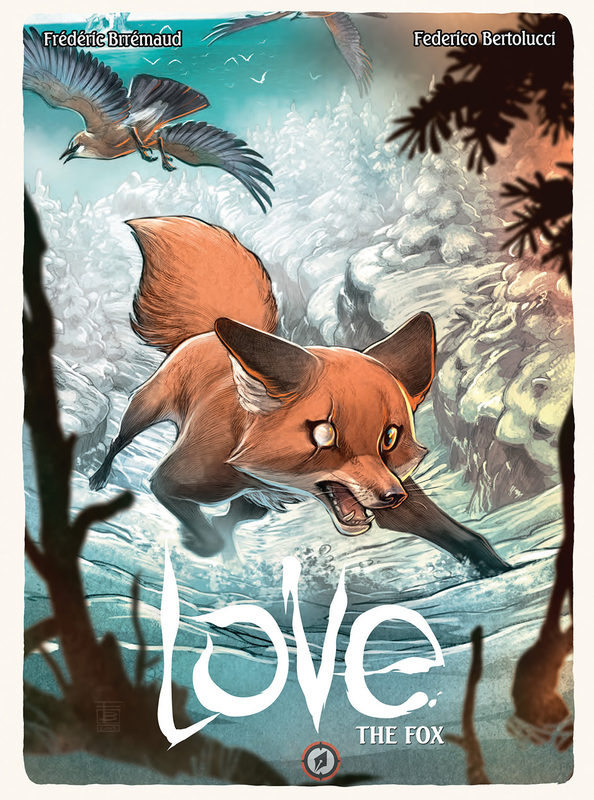 LOVE: The Fox will be available from Magnetic Press on October 15.